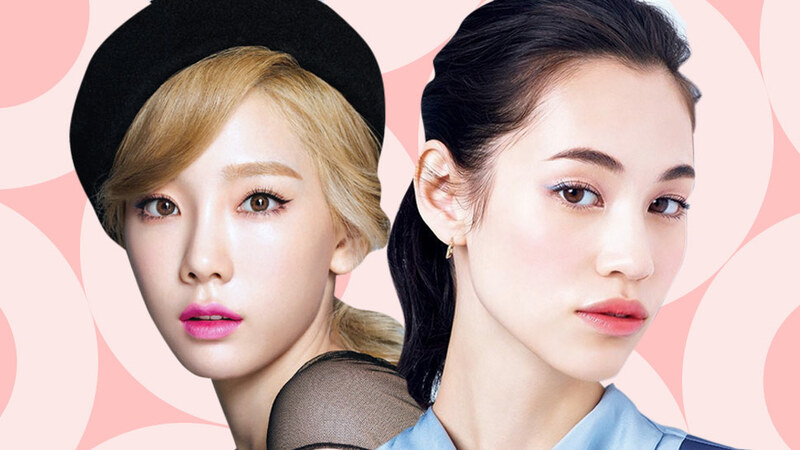 Cop their flawless skin and radiant glow! 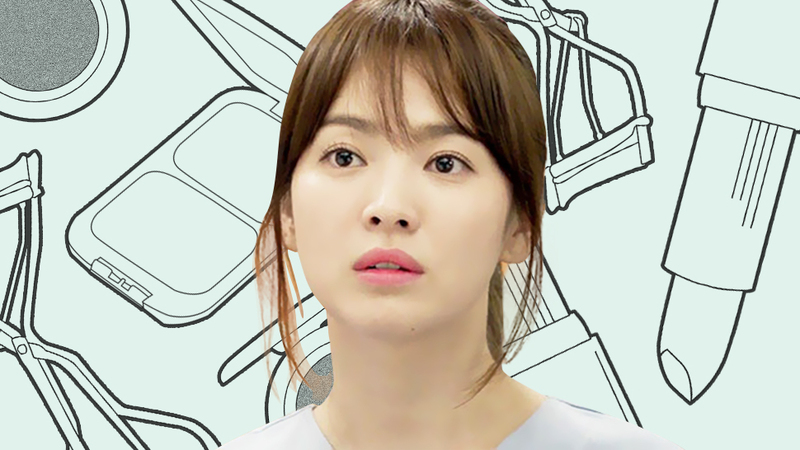 Koreans are very meticulous when it comes to skin care, and it doesn’t take 20/20 vision to see how well it’s working for them—just take a look at today’s popular K-drama actresses who are the epitome of #beautygoals! The Land of the Morning Calm is particularly blessed with a plethora of beauty products at their disposal, so we’re not exactly surprised that they have come up with a 10-step skin care routine that works like a dream. Before applying anything else, the most important step is to make sure that you start with a clean canvas. Oil cleansing is a crucial step in the Korean skin care routine. Gently massage the product onto your face to dissolve dirt and makeup, and then rinse with lukewarm water. Koreans strongly believe in the double-cleansing method. Get rid of all traces of dirt and makeup residue with a water-based cleanser. Massage it on your damp face using a gentle, circular motion. This step is not something you need to do every day—twice a week is advisable if you have oily skin, but once a week is usually enough for those with dry, normal, or sensitive skin. Don't think you can skin this step though, because it’s still necessary to slough off dead skin cells if you want smooth and silky skin. Concentrate on your T-zone or on the areas prone to blackheads. Koreans also call this the “refresher.” Toning helps in soothing and balancing your skin’s pH level. Wet a cotton pad with enough product and gently swipe onto your face working outwards. This should also prepare your skin for the next step—the essence. They call this the heart of Korean skin care routine. Adding essences to your beauty regimen will help aid skin repair and speed cell turnover rate. Softly pat it in using your fingers and let your freshly toned skin absorb the essence. Basically, these are concentrated essences designed to target very specific skin concerns—large pores, dark spots, wrinkles, acne, or whatever it is you’re mostly bothered about. Gently tap into your skin and allow it to work its magic. Koreans are known to use sheet masks every night before bedtime. Put it on for a good 15 to 20 minutes and your face will feel instantly refreshed, hydrated, and more plump. It comes with several skin care benefits like brightening, anti-aging, soothing, and/or moisturizing, depending on which kind of mask you choose. For best results, pop it in the fridge for 10 minutes before use. This should be pretty self-explanatory. It’s no secret that the skin around our eyes is very thin and delicate; hence, it requires extra care and attention. Using your ring finger, tap a pea-sized amount very gently around the orbital bone—be careful not to tug, rub, or pull! Want that youthful, radiant glow? Then the key word here is hydration. Always moisturize your skin to restore its natural elasticity and to smooth away fine lines. Gently massage and allow the product to penetrate into your skin. Trust us, this will help you prevent the many beauty woes brought upon by dehydration. Ever wondered why Koreans don’t seem to age? They can be in their 40s and still look half their age because they take good care of their skin and protect it from sun damage. We cannot stress this enough—always, always wear sunscreen even if you’re just stepping out for a few minutes. If you want to avoid premature aging (and skin cancer! ), then shielding your skin from the sun’s harmful UV rays is a must. Even Lee Sung Kyung swears by this!